We can only improve. There is nowhere but up from here. When are we ready to change? When we are no longer able to achieve our goals. When working with difficult or challenging individuals we help them transform their old behaviors, mindsets and attitudes by facilitating their discovery of new and enriching goals. With our hybrid of online course work and direct coaching, we can assure you that are participants "get it". 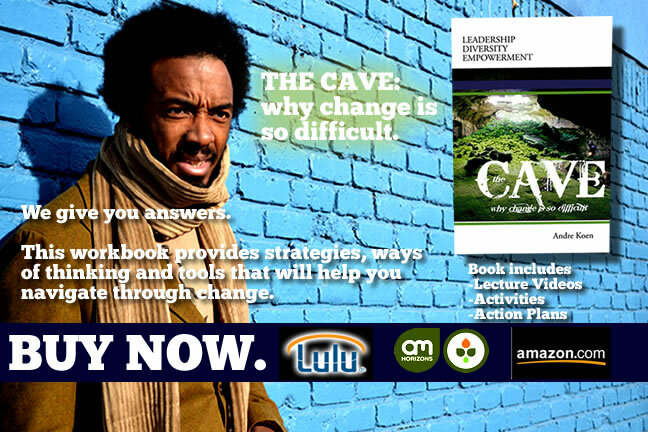 Your topics, areas of concern will drive the direction of your course. To avoid low morale, the development of under performers and the cost of litigation for harassment or hostile environment claims, many organizations turn to our sensitivity trainings as a stop gap measure. We can monitor the progress of our participants to guarantee that they are getting the message. These sessions are for employees that have found themselves in hot water for joke, a comment or a disrespectful attitude. Organizations that are successful have highly trained professionals. These organizations understand the critical importance that valuing and demonstrating diversity inclusion and cultural competence I'd in a increasingly diverse world of work with changing workforce. 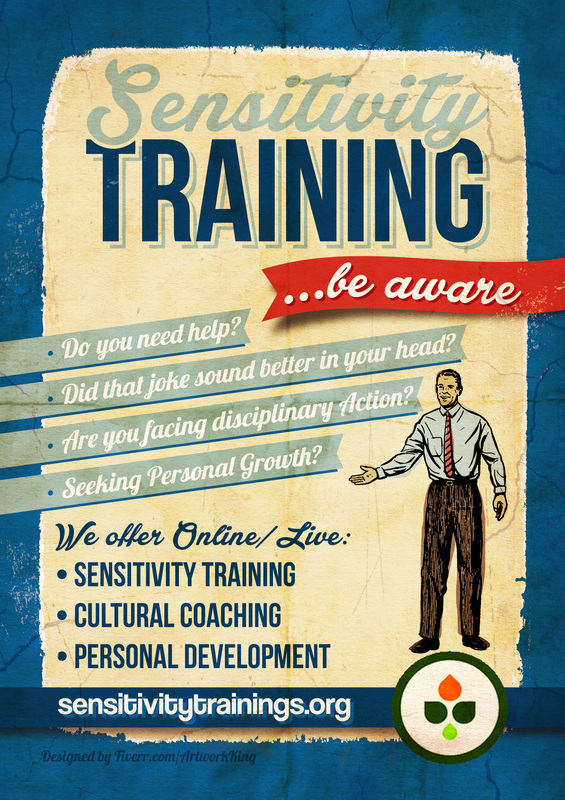 When employees, or managers who don't understand others beliefs, backgrounds, lifestyles, and that lack of knowledge is getting them in "trouble" it is clearly time our sensitivity training course. · Improving communication in working with Different generations. · Practice the promotion of respect as method to increase professional effectiveness. · Skills to mitigate cross cultural conflicts and strategies to help motivate towards the organizations mission. When your organization is growing and expanding your staff is becoming more diverse, these training courses will offer the insight you need to become effective with diversity and inclusion and to be come culturally competent. You'll have access to the knowledge, understanding, and skills you need, then have multiple activities, journals and examinations to practice what you've learned. * Instantly download, print, and email your CEU Certificate. In addition, we have a number of wonderful learning tools including our portfolio service online manages participants course completions and CEUs certificates. When I observe people from one group wanting to be "sensitive" to someone from another group I see them not really treating the other person as a "peer" but rather being "charitable". The Meta message is that in this relationship I am superior to you, you are like a child to me, and I have to understand that you are not as smart, or can't speak for yourself. Further, if you make a mistake, or don't understand, it is because being from your group you are not expected to do well so I have to be "sensitive" to you and say it's ok. I think of you as being part of a "special" group and not as a colleague. I also hear from the people who want to be 'sensitive" that people from other groups can't think for themselves so we must "interpret" for them. There is no accountability because we are being "sensitive" to those "poor children who are incapable'. It also says to me that the "sensitive' people not only are patronizing people from another group, but they think poorly of themselves and have a need to feel better than someone who is different. Now if I think that way, it means that I really don't want to see you succeed because what if you become more successful than me? I would no longer feel better about myself and I would have to look at my own accountability for my professional and personal life. It's also insensitive because I'm not treating you as a full human being. In many cases like this, I've seen the "sensitive" person get angry and silently outraged at their sensitivity object for daring to be more successful or not living up to the stereotype of needing the 'sensitive" persons help. It's an insult to the intelligence and humanity of "sensitivity targets". It becomes "you have to understand that they (whoever the they is) are not capable, can't understand and shouldn't be expected to understand. 1. Attend events, educational programs and discussion groups at work and/or outside of work that address issues of workplace inclusion. 2. Create opportunities for people from different demographic groups in your workplace to work together on projects. 3. Take some time to imagine what it would be like to be to hide who you are, and constantly have to avoid the use of pronouns when you talk about your partner, or just what you did over the weekend. 4. If you hear an employee, colleague or friend making offensive jokes or comments about people from based on demographics, stop them immediately, and let them know you don’t want to hear it, and tell them why. 5. Don’t assume that because someone from a targeted group doesn’t speak up, or make a complaint, that they think it’s ok. That’s why people need allies, because it can be daunting and even dangerous to be the member of a targeted group, and feel like no one else cares. 7. Mentor, or create a mentorship program for new hires, to help integrate everyone, not just the ones who are like you, into your organization. Help new hires gain the knowledge, skills and experience they need to be successful. .